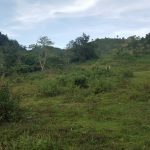 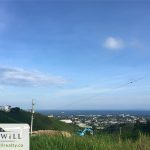 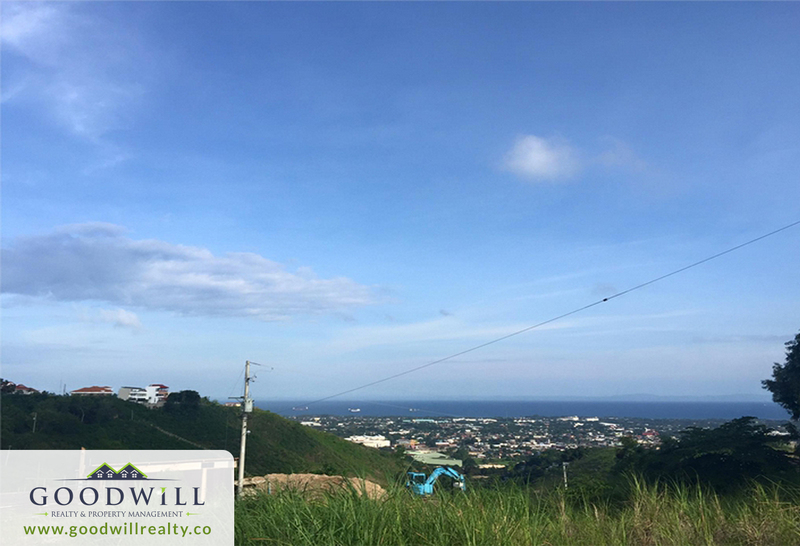 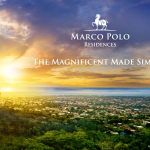 A spectacular panoramic view of Bohol Strait, the Cityscape and the mountains is just one of the benefits if grabbing you this Overlooking Lot. 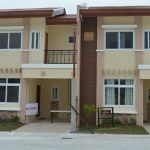 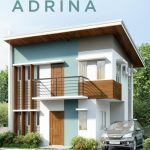 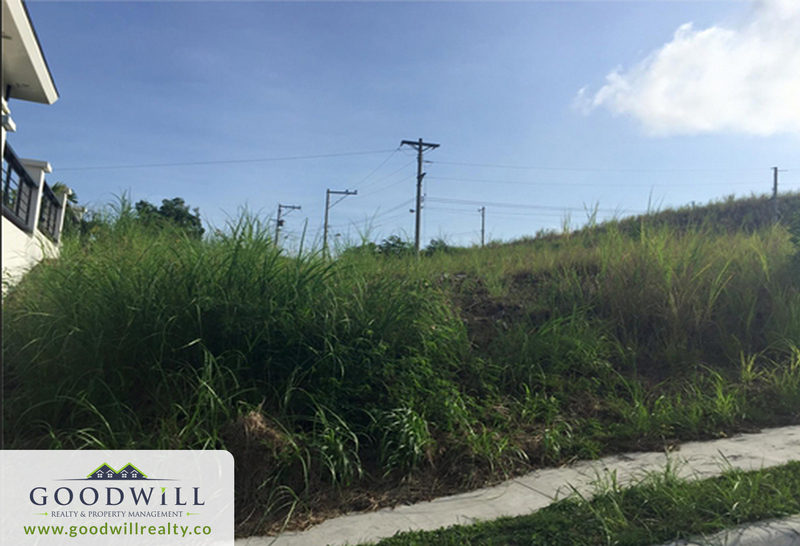 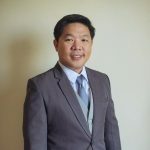 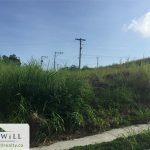 Thi property is inside the Kishanta Subdivision an it offers a tranquil living with a well planned landscapes and fully secured residential community of tropical zen inspired design that compliments with nature that is maintained by property management of Aboitiz Land and its Homeowners. 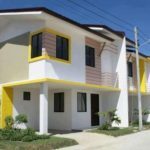 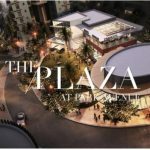 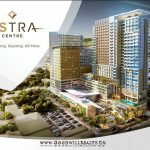 Considering with bustling cebu metropolis lifestyle, living in Kishanta is a like having a daily retreat.